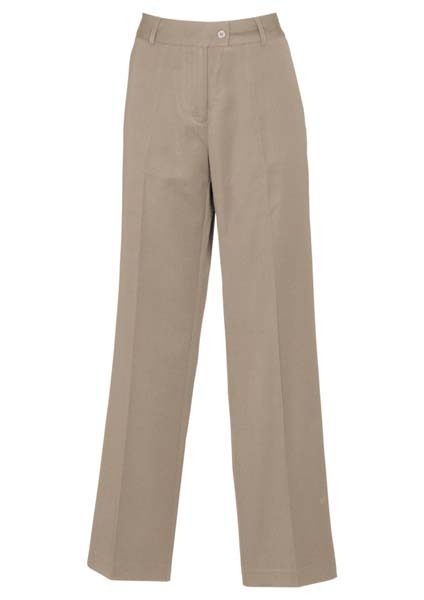 Whether you’re male or female, your professional wardrobe isn’t complete without a few pairs of promotional corporate trousers in Melbourne, Sydney, Brisbane, Perth and beyond. 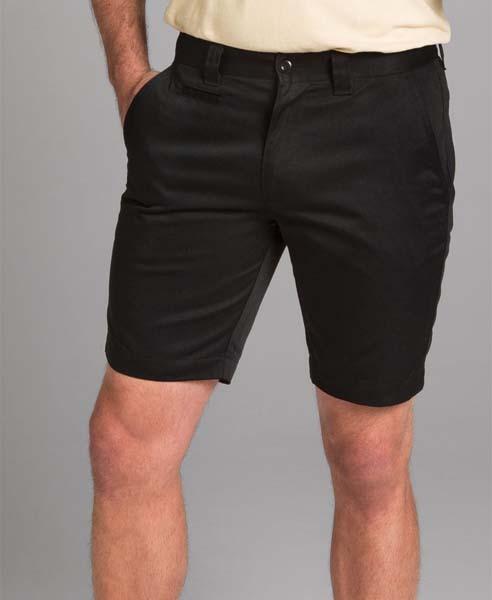 Novel Tee’s premium range of corporate branded pants and shorts is designed for comfort as well as style, ensuring that you can spend the whole day with your nose to the grindstone, distraction free. 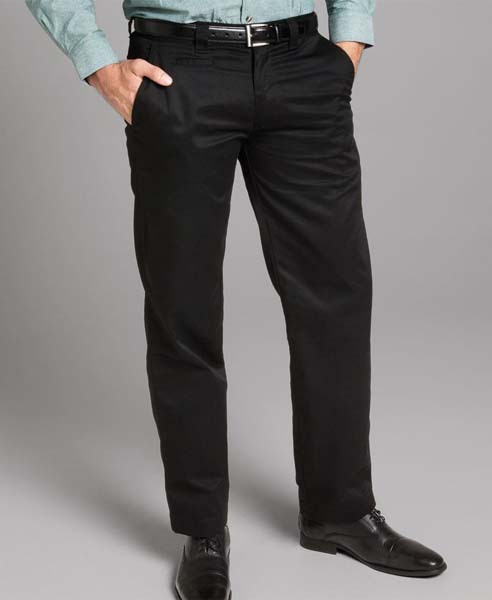 Our range of corporate pants in Melbourne and beyond is designed to be mixed and matched with our business shirts and tops. Pair dark promotional trousers with a bright coloured top, for example – the options are endless. 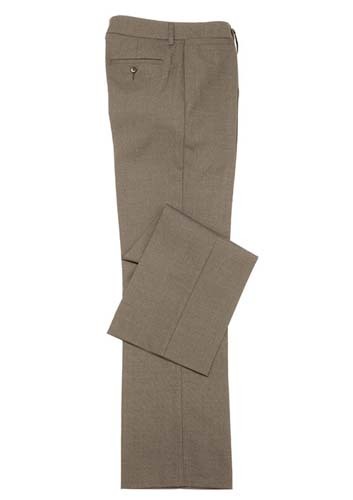 Novel Tees supplies personalised trouser pants in a selection of men’s and women’s sizes. 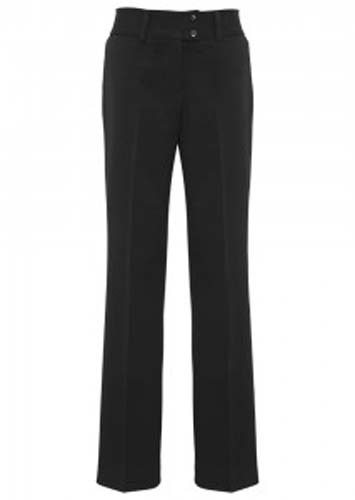 We understand that each gender has very different body shapes and have sought to reflect this in the range on offer. 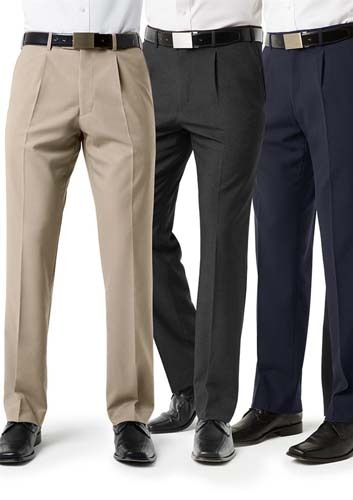 We recommend dry cleaning corporate branded trousers where possible, as washing them in the machine can ruin both the shape and colour. All of our pants come with tags that provide care and cleaning instructions.